How do I edit a project that's been shared with me? If a shared project's Privacy Settings are set to Public or Unlisted, you'll be able to view the project in the Editor. Be sure to check the project's Sharing Setting to see if you are allowed to directly edit or make an exact copy of the project. 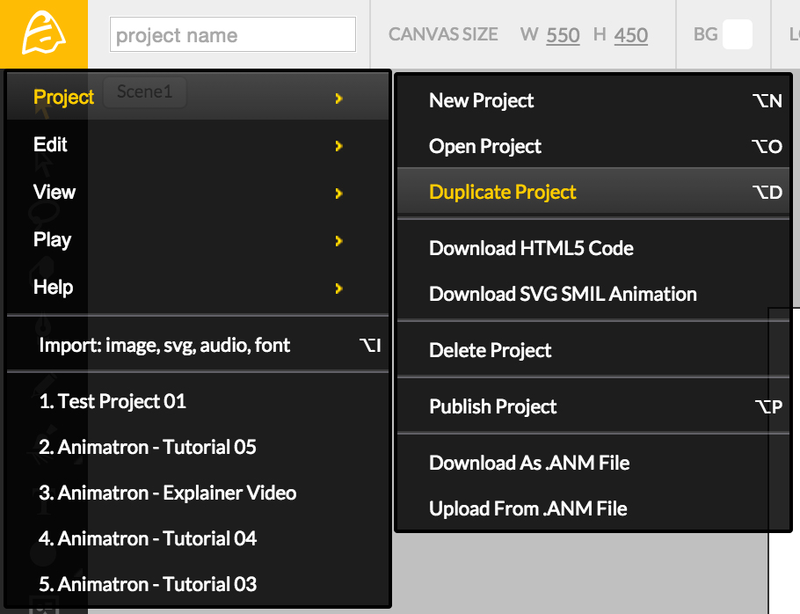 The “Copyable” checkbox should be checked ON in order for you to use the Duplicate Project option from the Main Menu. The “Modifiable” checkbox should be checked ON for you to be able to make direct changes to the shared project. Caution: Making changes to a “Modifiable” project will save over any progress on the author’s end. “Private” projects are only able to be viewed and edited by the project's owner and cannot be shared with others.